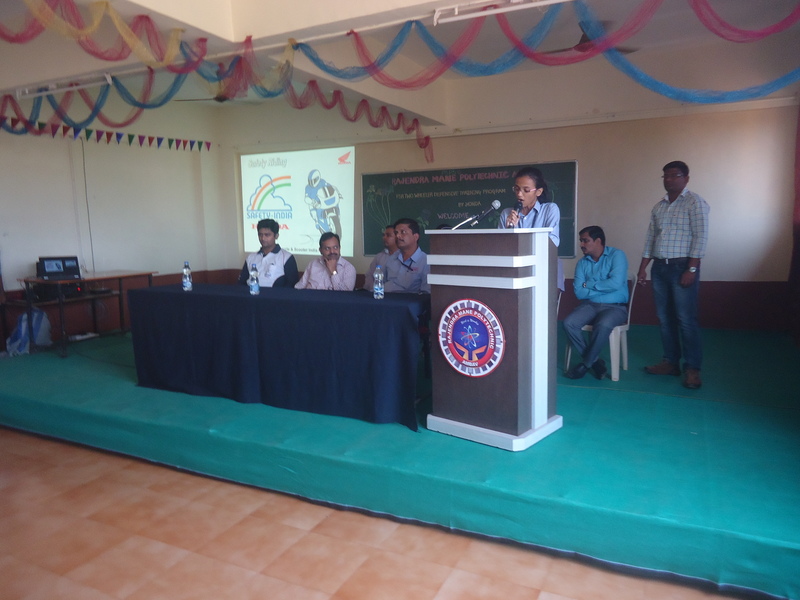 A One day Female Safety Bike Riding event was organised for the girl students and ladies staff of the institute in collaboration with Jagruti Motors, Ratnagiri. The officers of the Jagruti Motors highlighted on the significance of the safety riding and demonstrated how one can ride ones bike safely with the help of accessories like helmet. 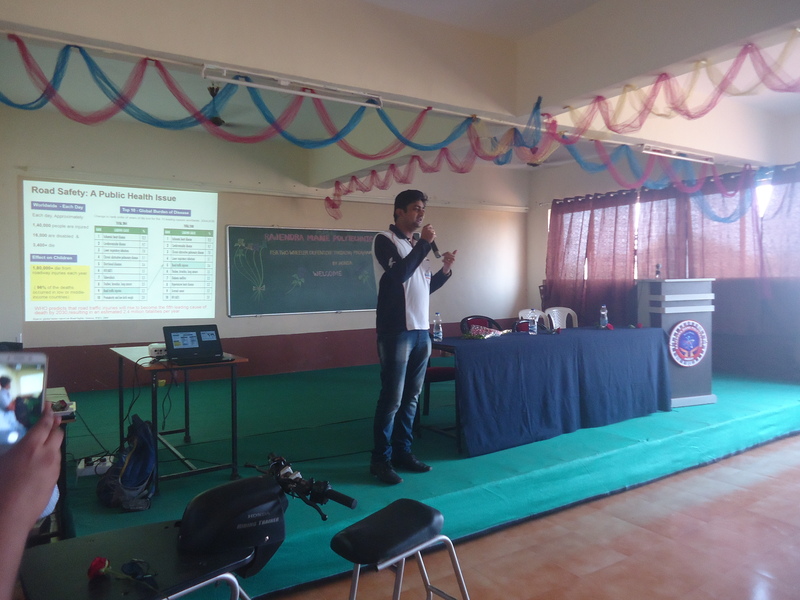 The students were also made aware about the RTO safety rules. The interested students and staff members took the training of safety riding from the trainers.